*Note: We do not transport vehicles over 30 years of age. If you are looking at relocating machinery between Brisbane, Sydney or Melbourne and Perth, then McPhee Freight can help you. We will move your equipment in a fully enclosed ship along these routes. 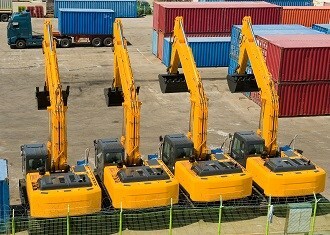 Because our ships are fully enclosed your machines arrive at their destination in the same condition they left. So if you want to compare the cost of sea freight to road freight across to WA, lodge a quote request today!